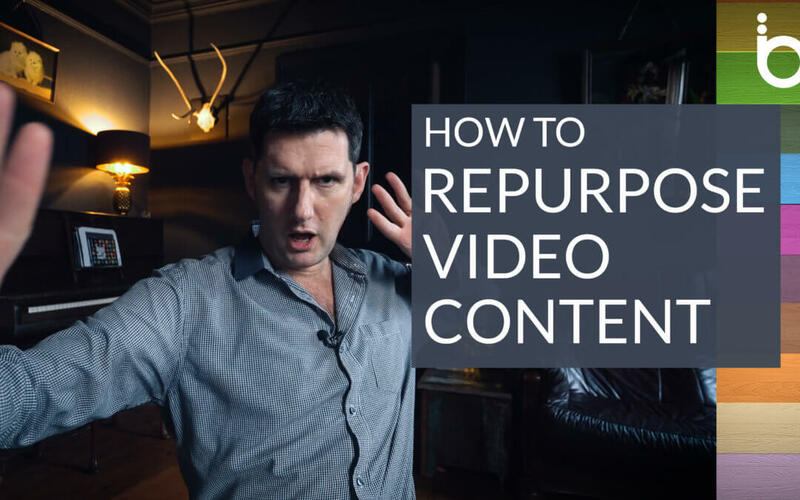 Video content has become a central component to modern marketing with 87% of online marketers claiming to use video content as part of their strategy. You can see the appeal when 70% of users say they have shared a brand’s video with a friend, or on their social media channels. Video is one of the most dynamic mediums as it appeals to both our intellect and our emotions. 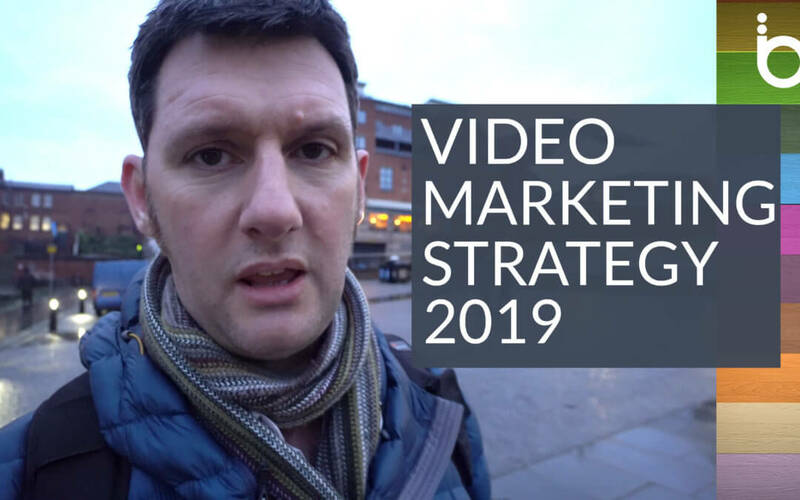 So to help businesses make the most of video in 2019 we’ve compiled a comprehensive list of the movers and shakers that are facilitating this growing trend. The following article covers top blogs, YouTube channels, influencers and software to help you level up your video marketing in the year to come. Vidyard is a video hosting and analytics service with one of the best known and consistent blogs on the subject of video marketing and selling with video. Formally ReelSEO, Tublar insights provides up to date articles on industry leading social channels and brands. Learn how the big players win at their game. Weekly posts focusing around video strategy, Story Me are also responsible for the annual Video First Conference in Europe. Wistia is a world leading video marketing platform that helps businesses maximise and analyse their video content. Their blog has extensive knowledge and insights about producing and marketing successful video. Everyone knows YouTube but have you read their blogs? There’s a broad topic feed that covers global news as well as new features and services but probably more useful is the Creator blog that is directed at anyone looking to publish their own content. Shakr publish a comprehensive well organised blog with articles covering video marketing, social media and ad industry news. 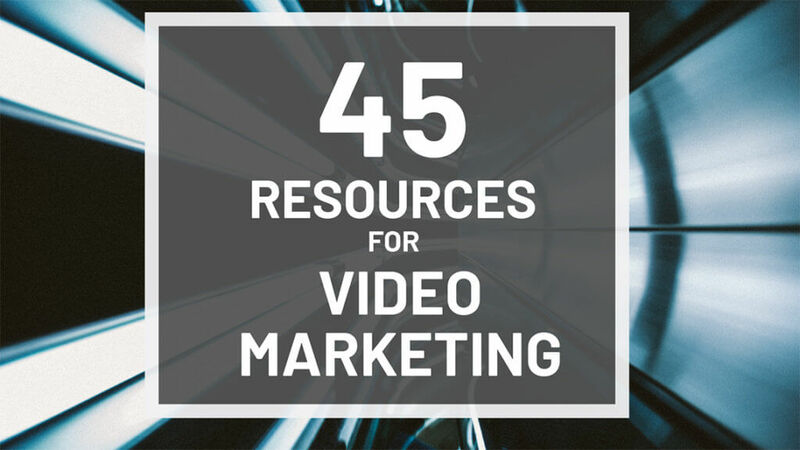 A forward thinking animation and video software company with their finger on the pulse of marketing needs and a stack of useful resources you can tap into. Wideo is an online animated video creation platform that allows you to create, edit, and share videos for free. An integrated video platform that provides multi faceted services. Their blog divides into media & monetisation, digital marketing and tech talk. HubSpot is responsible for one of the best known marketing, sales, customer service, and CRM platforms. Their blog includes a link to a free video marketing starter pack. A video hosting platform for businesses with all the security, marketing, and analytical tools you need. Their blog has some superb examples, hints, tips and strategies for everything from production to publishing. 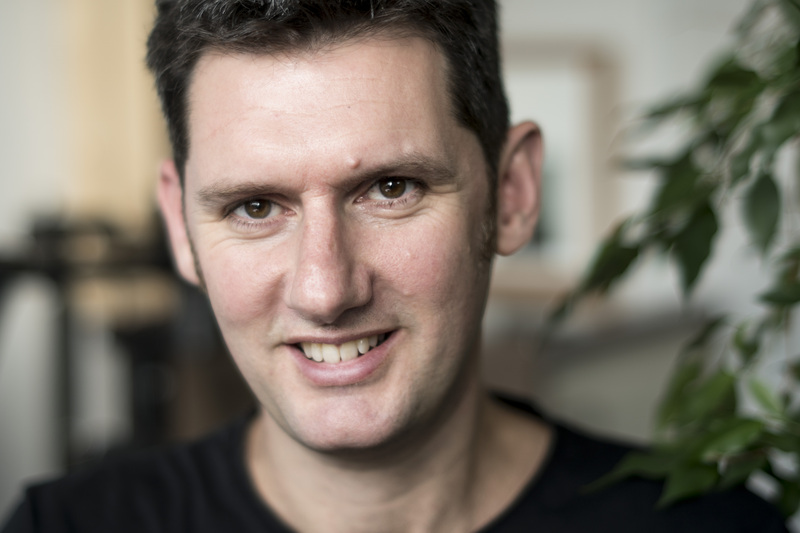 Owen Video is an Online Video Consultant specialising in Small Business Growth. 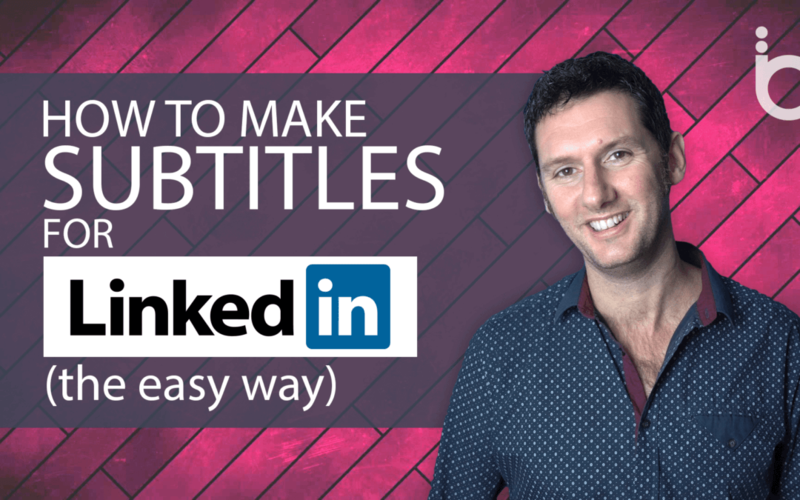 The blog is more traditional in format but it’s up to date and has some great tips throughout. Amy Landino is an award-winning YouTuber, best selling author, and professional keynote speaker. 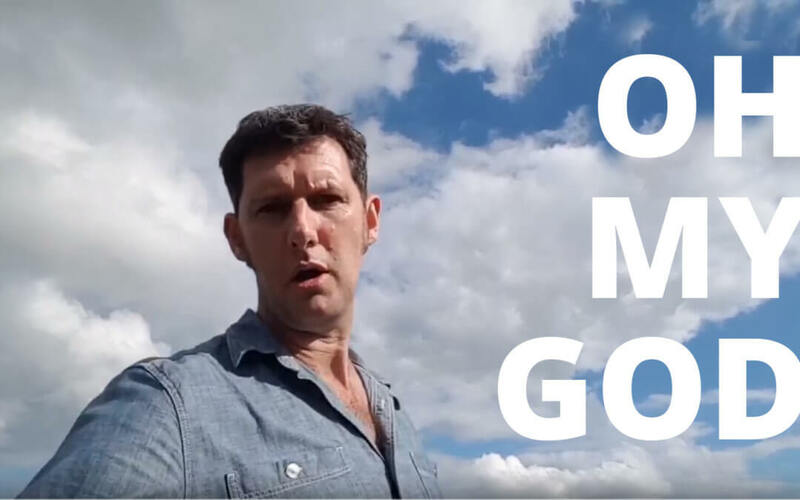 The blog has free guides to vlogging and several other free courses related to video marketing and vlogs. Influence & Co. is a content marketing agency with a separate resource library of free content available to download. The institute focuses more broadly on content marketing but has a wealth of articles that video marketers will be able to learn from. Roberto covers a range of topics around building a YouTube channel, online presence and monetization techniques. The content is broad but he has lots of sub channels including video creation and marketing. Steve was a TV host turned Youtuber that has grown a channel to over 200k subscribers focusing mostly user tips for technology. Be sure to check out his older videos where he documents how he built the channel to 100k subs. Think Media is Sean Cannells production and strategy channel. It features regular equipment and tech reviews and a range of technique videos showing how to create video. Marketings most enetertaining duo. Andrew and Pete promise to help you ‘unboring’ your marketing with a channel full of quirky and insightful videos. Gideon has been around the video marketing space for some time and is responsible for a number of neat apps like Veeroll & Splasheo. 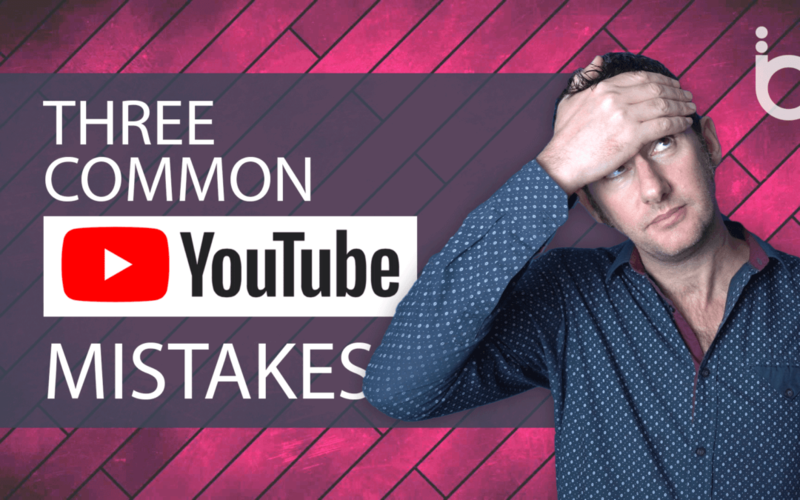 His YouTube channel covers a range of video tips and tricks including a section on YouTube ads. Propbably one of the most successful vloggers in the video creation space, Peter has built a channel with around 3 million subscribers. He covers everything from cameras, lenses and editing techniques to road trips and mini films where he vlogs about his experiences. Derral is a YouTube certified trainer and his channel focuses around building and optimizing for YouTube channel growth. Philip Bloom is a cinematographer and filmmaker and his channel centers around how to make better video and tell better stories. There is emphasis on budget and high end equipment and plenty of beautifully shot test videos that demonstrate the results. 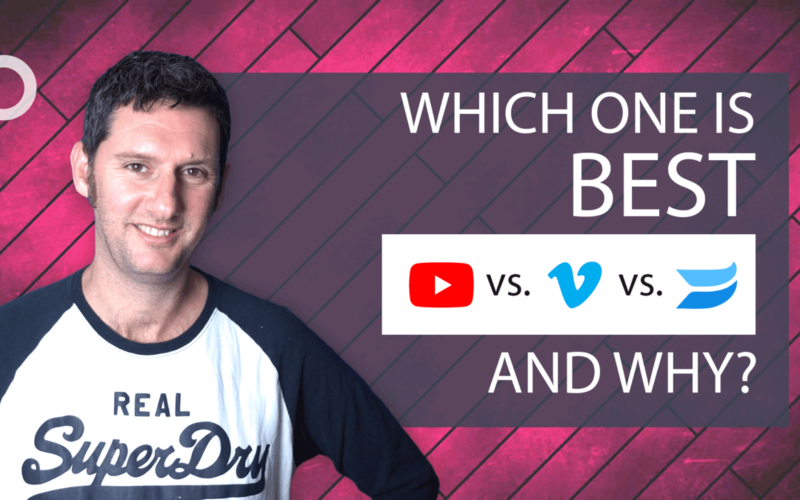 Another video marketing stalwart, James has been in the game for a while and his channel concentrates on YouTube but also building a business through video platforms and strategy. The artist formerly known as Cali Lewis uses her channel to cover topics around the personal brands space and having the confidence to present and publish video online. Brian Dean is the king of SEO on YouTube and that includes optimizing video for views and subscribers. He comes from the quality over quantity school of thought and has managed to build a subscriber base of 182k off the back of just 25 well researched videos. Design Wizard is a multi functional tool that allows you to create quick eye catching graphics for social media with a range of stock images and text options. It differs from some of it’s competitors by also offering a collection of video clips as backgrounds allowing you to create short adverts and social videos quickly and easily. Spark allows you to create short story based videos from photos and titles as a kind of animated slide show. You can also upload your own video clips to the platform. Options are limited but if you want to create a simple text based video that can work quite well. Oh, and it’s free. Fast and easy video editing with hundreds of creative filters and video effects, intuitive editing workspace and video editing tools. Perfect for all video editing skill levels. You can download a 30 day free trial, but the trial is limited so you have to pay a package price to fully explore the workspace. Shakr is an online editing package with a video template library that’s customisable within your browser, containing selections for optimisation for the various different social channels…so you can quickly and easily roll out new video content to your all social media accounts. This editing platform uses i-stock to populate its video library. You can sign up for a free trial, after which it’s a monthly subscription. Make sure to check the list when comparing the packages because there’s a lot that the basic (“professional”) package doesn’t cover. Online editing software using i-stock as one of its video resources. There’s a monthly subscription for commercial use, and if you want to take advantage of the pro libraries, social media publishing and non limited downloads. Another platform that offers a similar service to Moovly and Shakr. There’s no free trial or limited access sign up, although you can try it out for free to see if you like it, you have to subscribe to download anything. It has a large library of fairly punchy clips and the interface is easy enough for anyone to get their mouse around. Veme.ly is an IOS app that allows you to make quick social media videos with subtitles. A video transcription service with a team of video professionals to manually transcribe the verbal and important non-verbal aspects of your video and align the phrases to screen times. It does exactly what it says and the pricing structure is transparent and easy to calculate. Taboola describes itself as a discovery platform — or “search engine in reverse”, with a promise of “connecting people with content they may like but never knew existed.” You can create a smart content campaign where they will run your chosen page or article as a related link beneath an existing article or user selected content. TubeBuddy is a browser extension that adds a layer of tools on top of YouTube’s website. Useful for bulk processing, channel optimisation and to monitor your video SEO with its research tools. Certified by YouTube. YouTube certified, vidIQ Vision will help you learn what’s working on YouTube and what’s not, so you can make your channel even better by accessing analytics and researching keywords. There is a very basic package you can access for free. 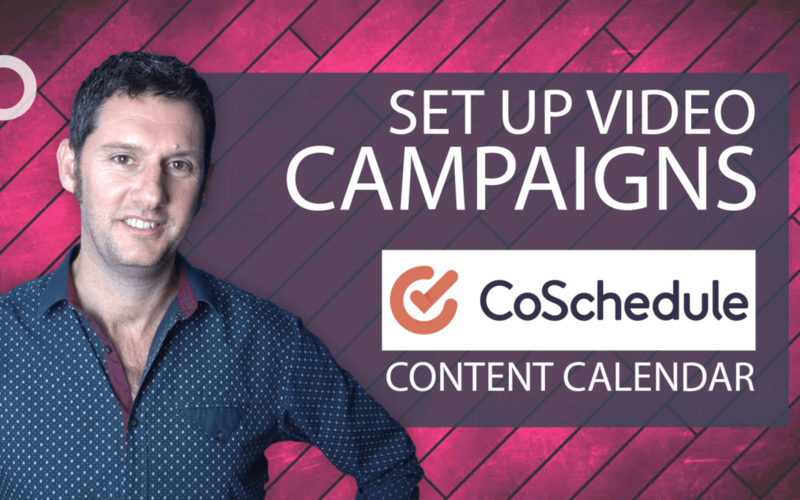 Coschedule is a marketing platform that has a content calendar and scheduler at its heart. 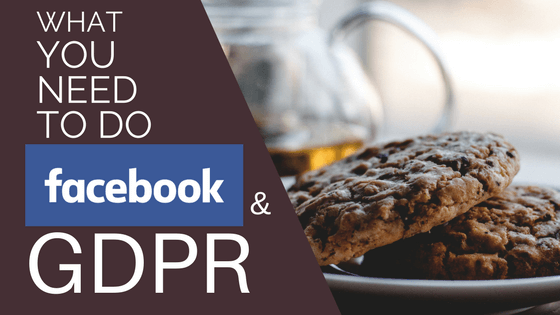 It can be used to create campaigns that allow fast, simple distribution of social media post including video posts. 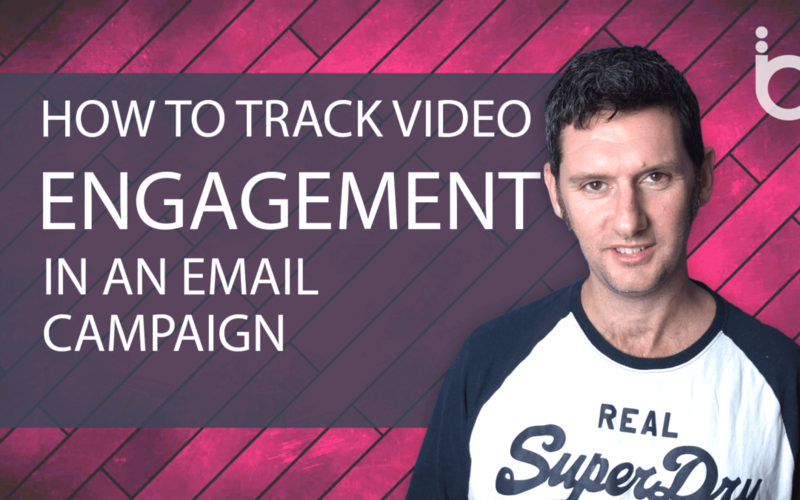 Analytics for YouTube, web analytics and tracking the engagement of your audience by Comparing your latest 10 videos to the 10 videos you published before them. To join Morning Fame you need to have an invitation code and the first month is free, after which there is a monthly subscription (You can get an invitation code for Morning Fame from the Small YouTuber Zone http://smallyoutuberzone.com/morningfame/). Keywords Everywhere is a browser addon to get monthly search volume, cost per click and competition data for your list of keywords. You are able to view keyword search volume, cost per click and competition data, on many websites like Google Analytics, Google Webmaster Tools (now called Search Console), Ubersuggest, Majestic and Moz Open Site Explorer. 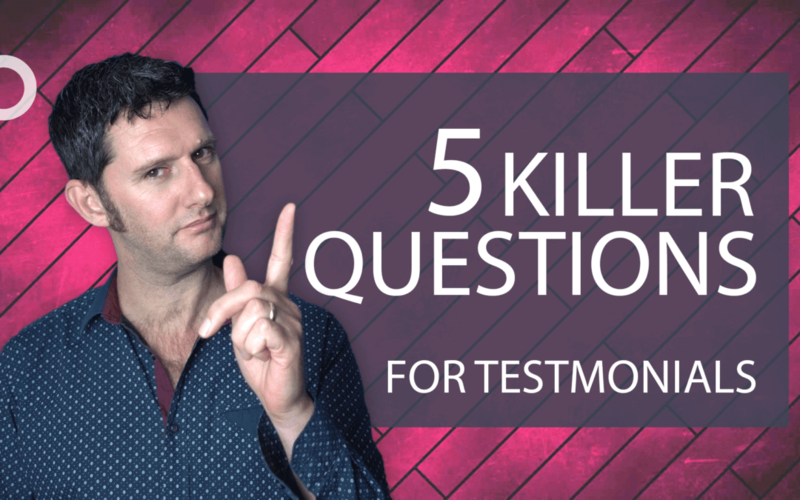 David Kilkelly is the director of a successful video production company, a YouTuber, Linkedin specialist and a content marketing strategist with a bit of an obsession for online video marketing.